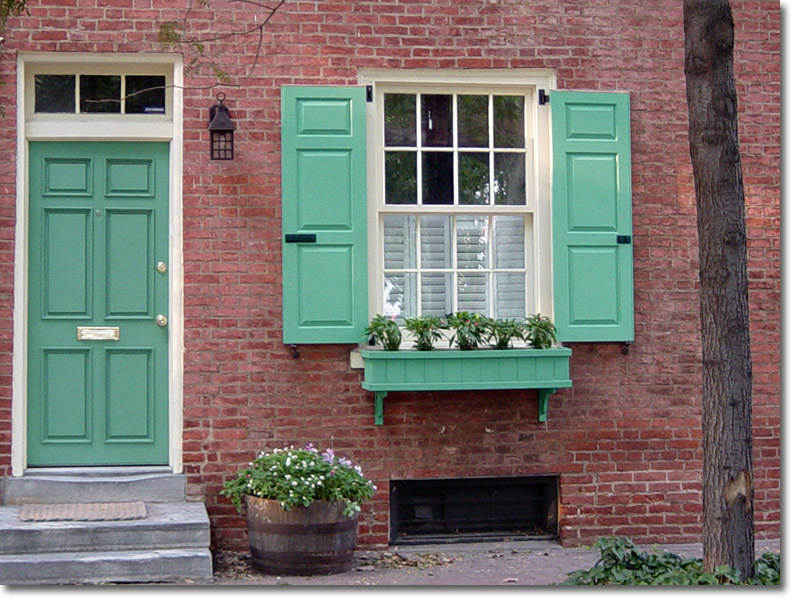 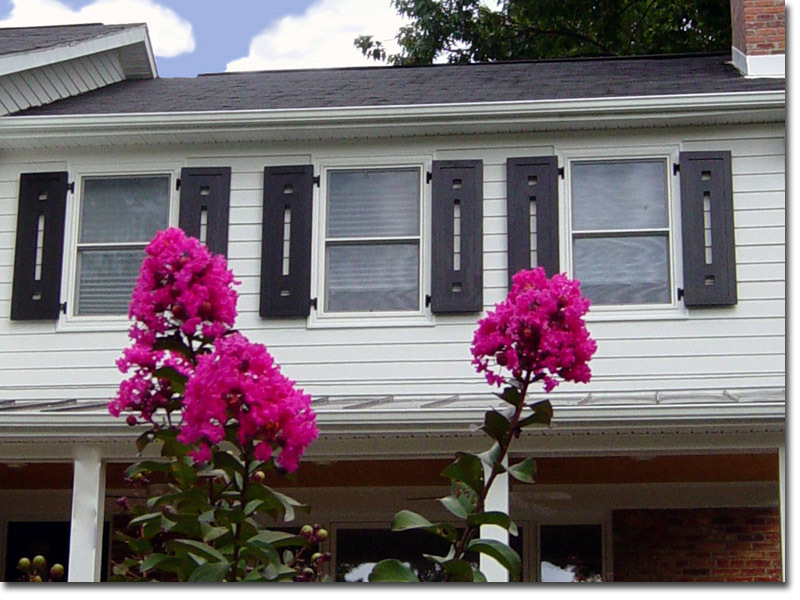 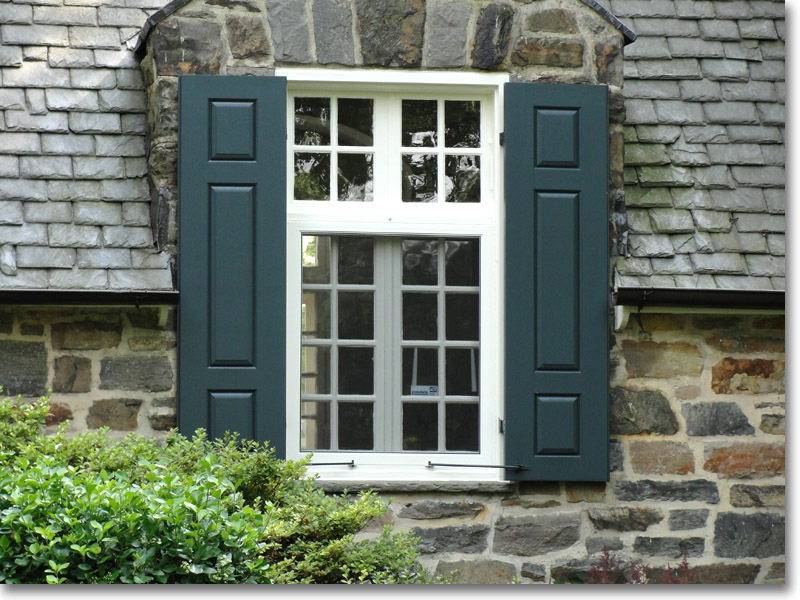 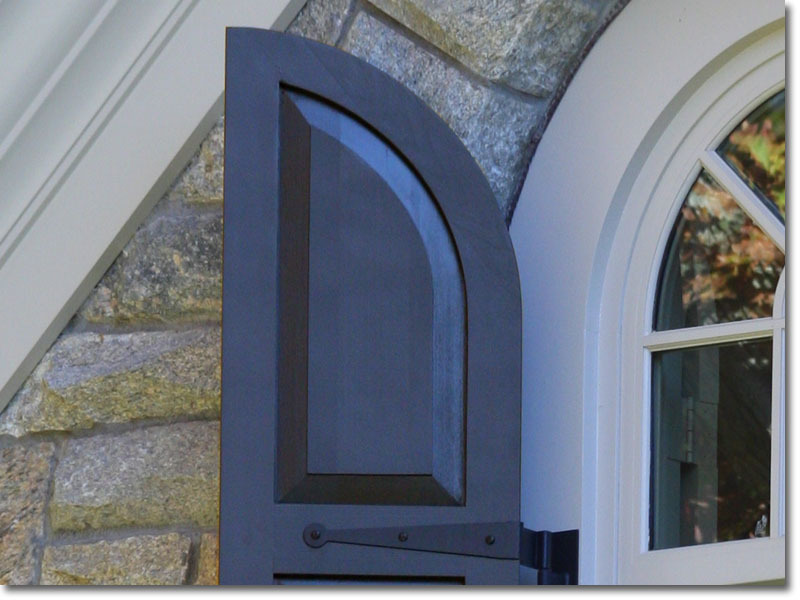 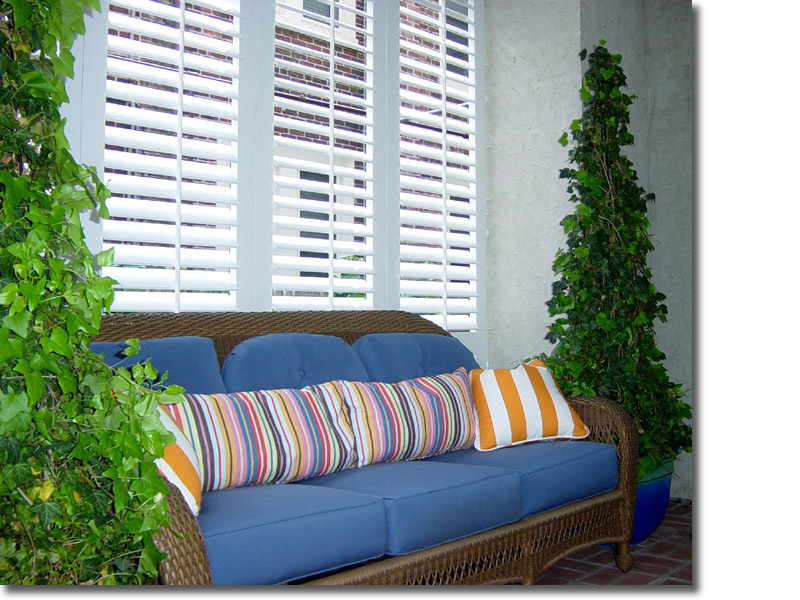 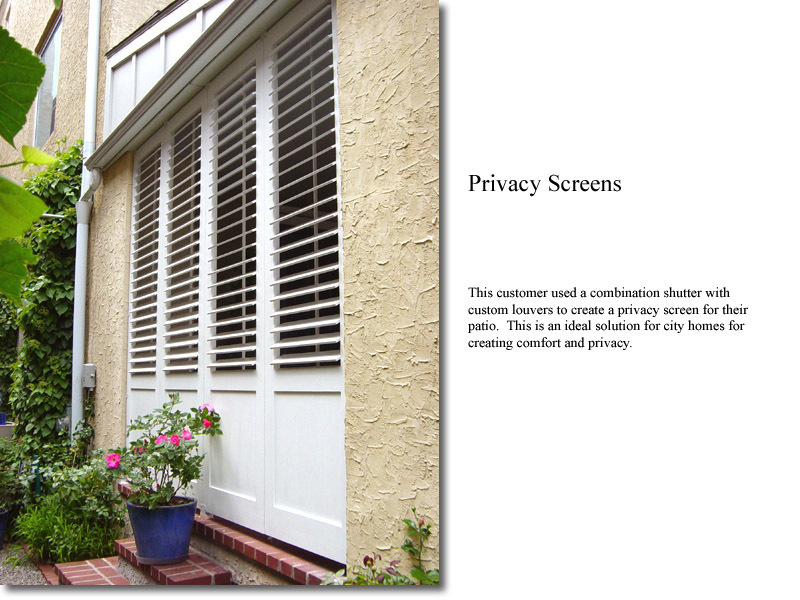 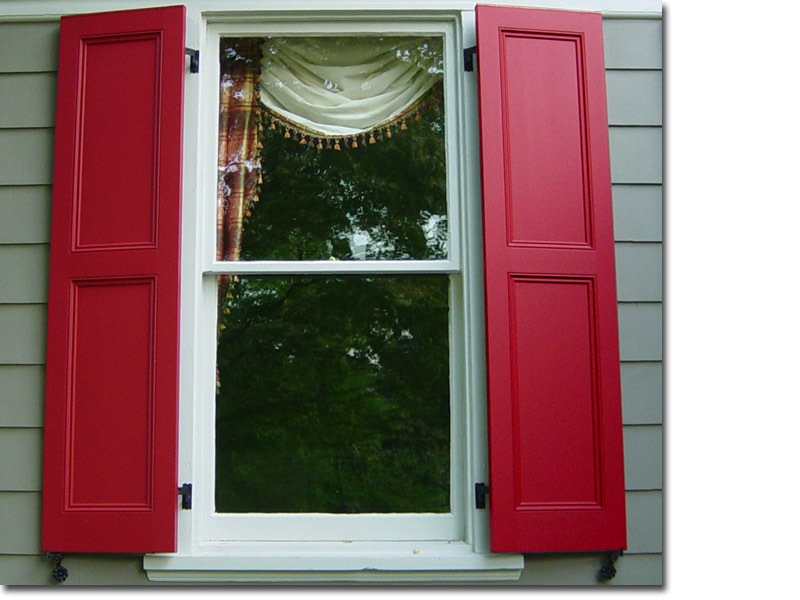 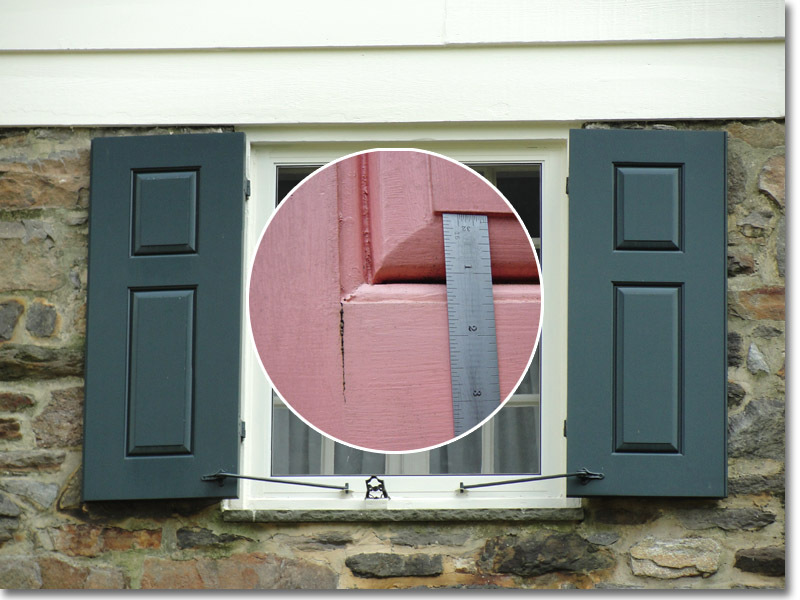 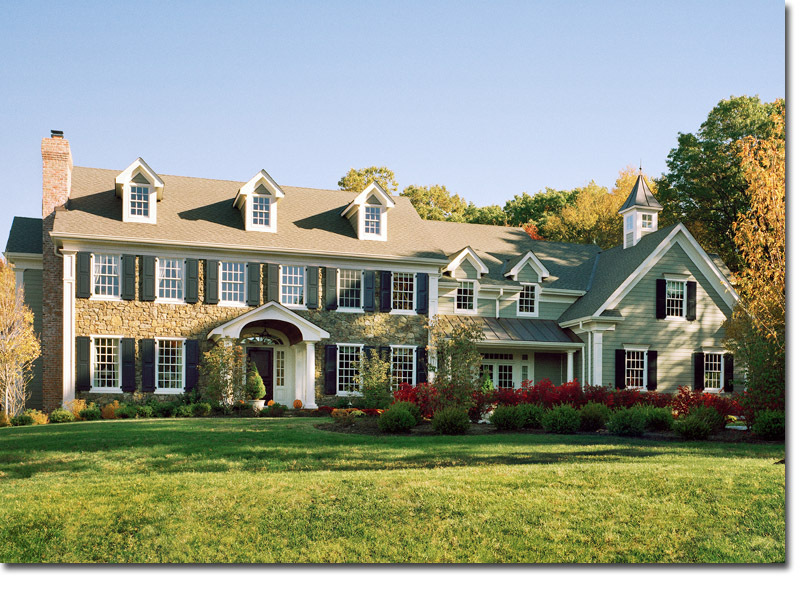 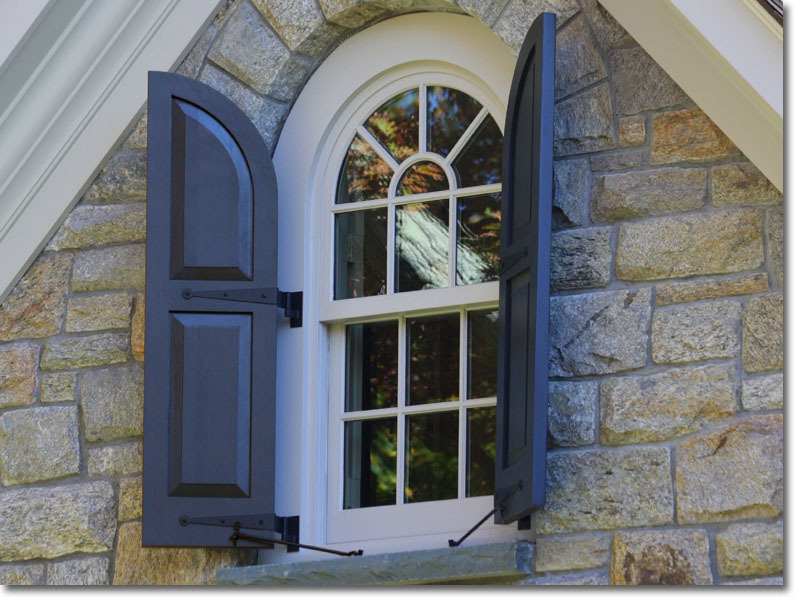 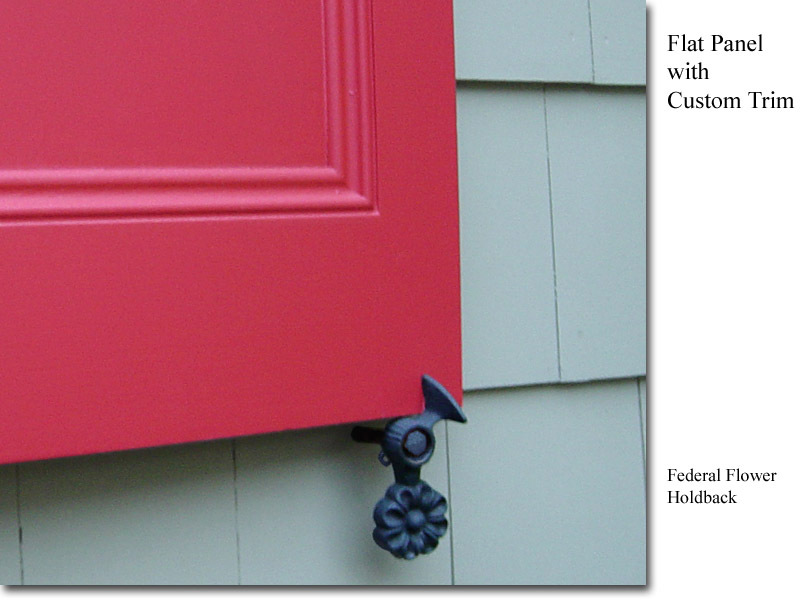 The Philadelphia Shutter Company has worked with many customers and architects to develop custom shutters to fit their project needs. 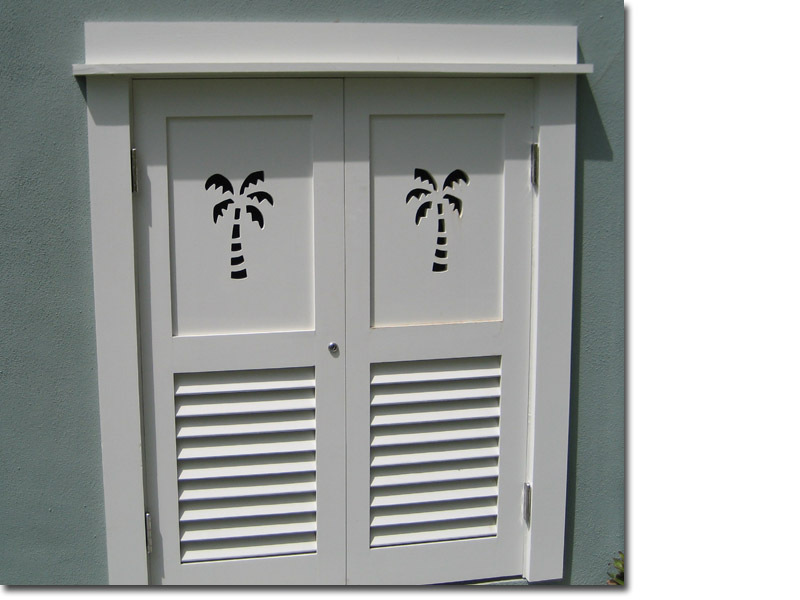 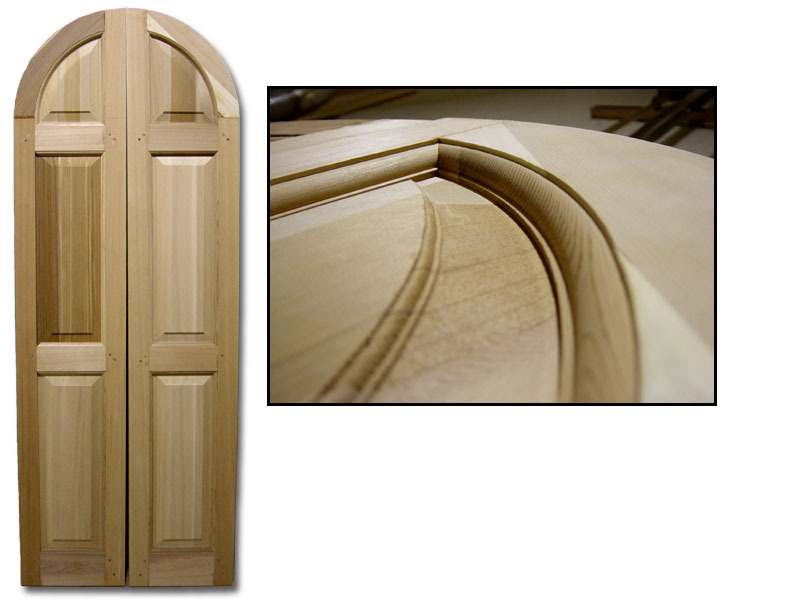 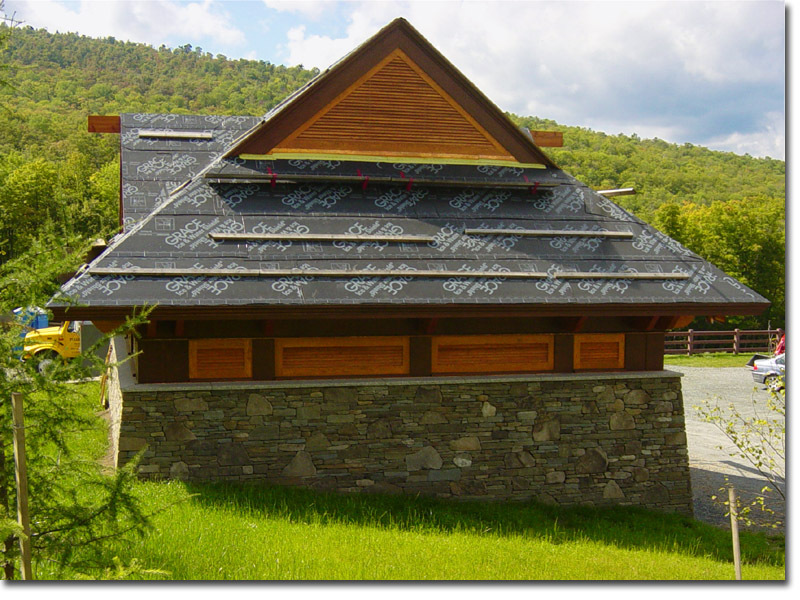 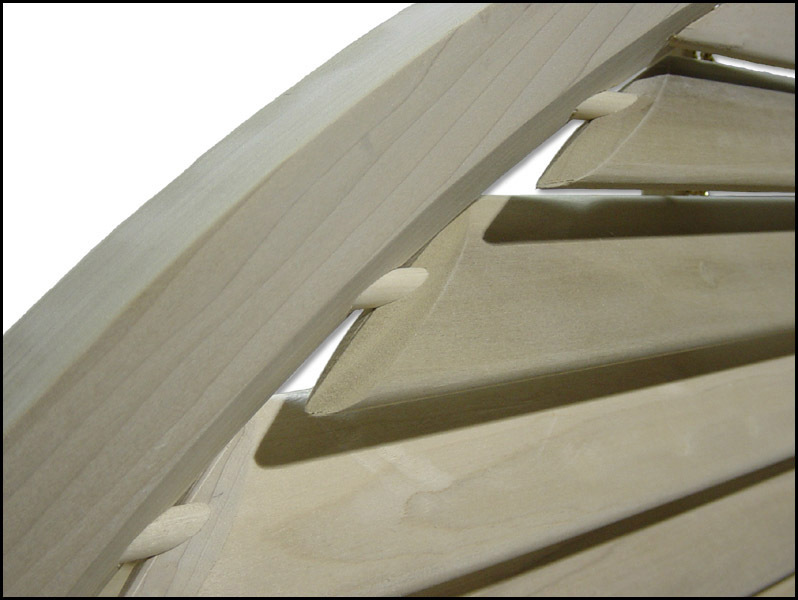 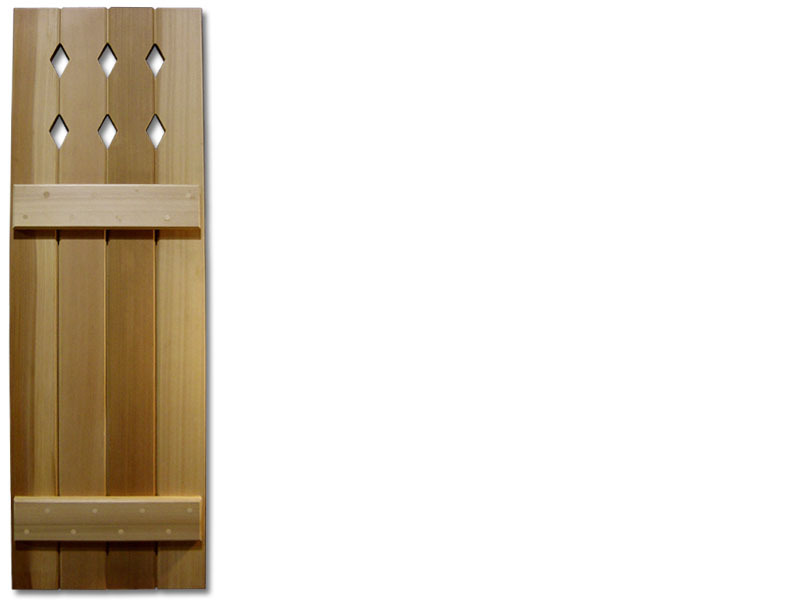 Our draftsmen can work with customers to create custom cut outs, panel and louver styles, and custom shutter shapes and sizes. 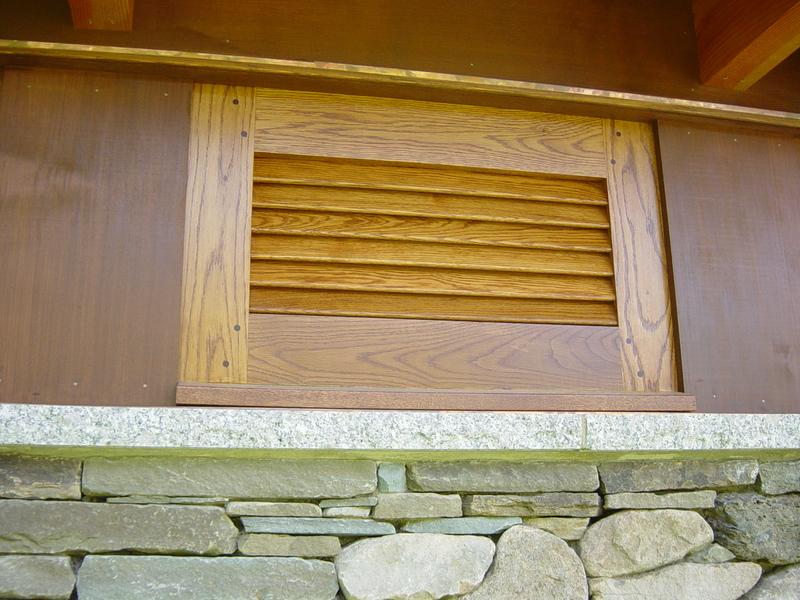 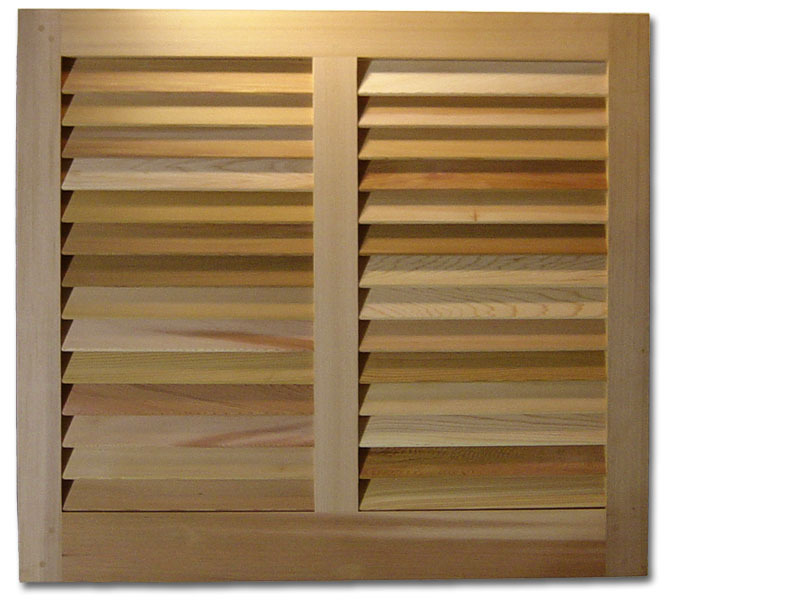 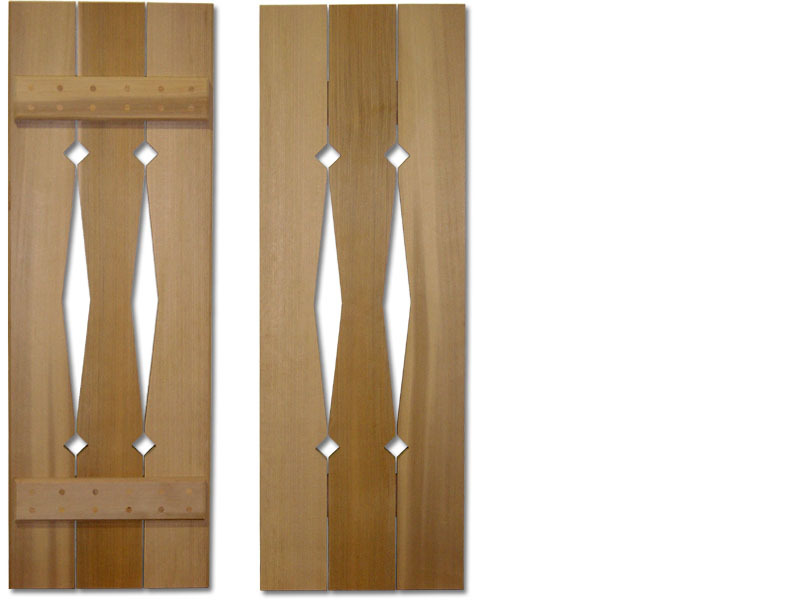 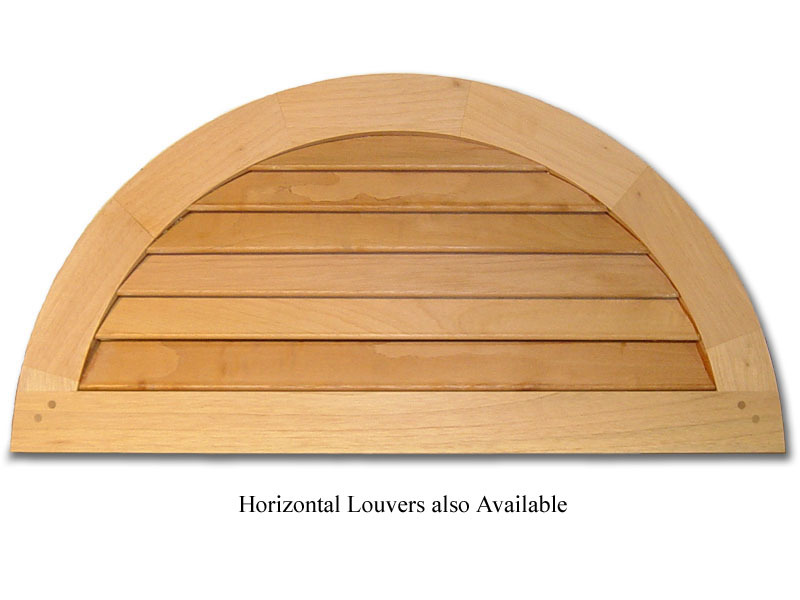 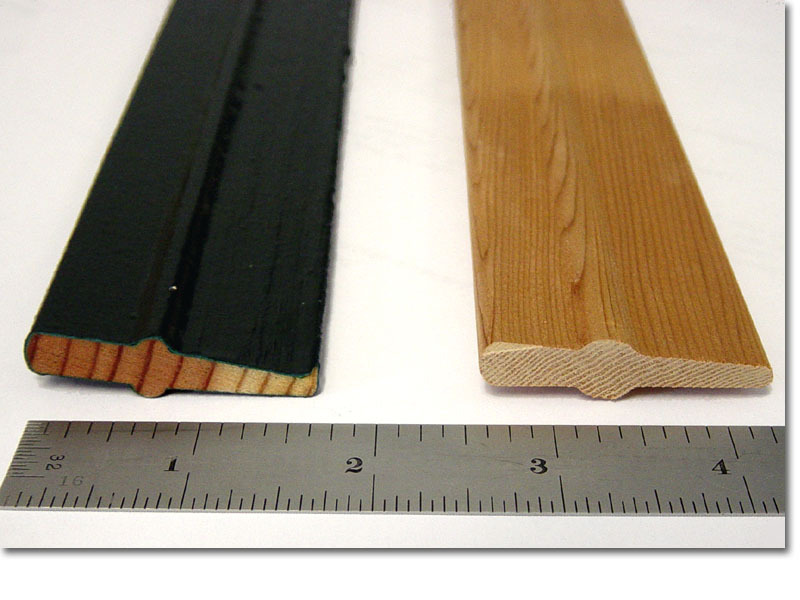 In addition to the hand-selected Western Red Cedar and Basswood used in our standard exterior and interior shutters, Honduran mahogany, white oak, or other special wood species may be used to achieved your desired look. 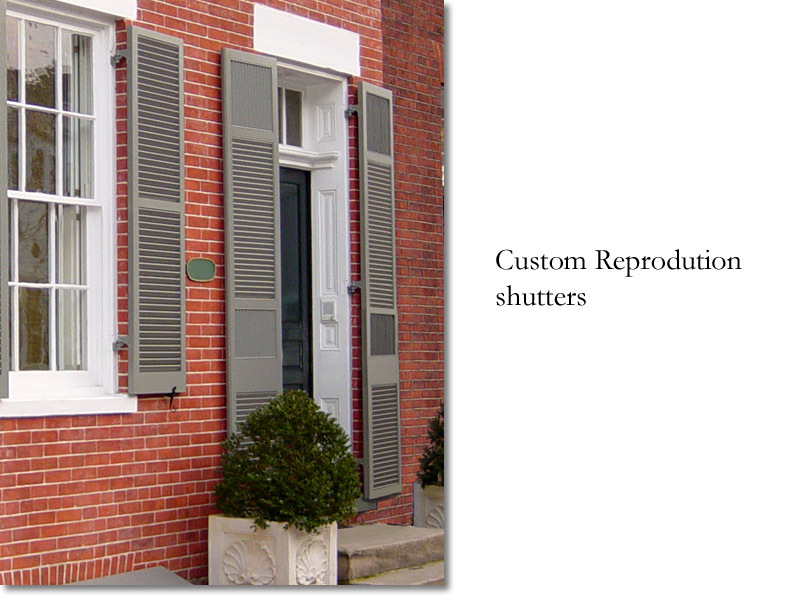 Send us an existing or damaged shutter for precise custom replacement, or to tie an addition seamlessly into an original building.